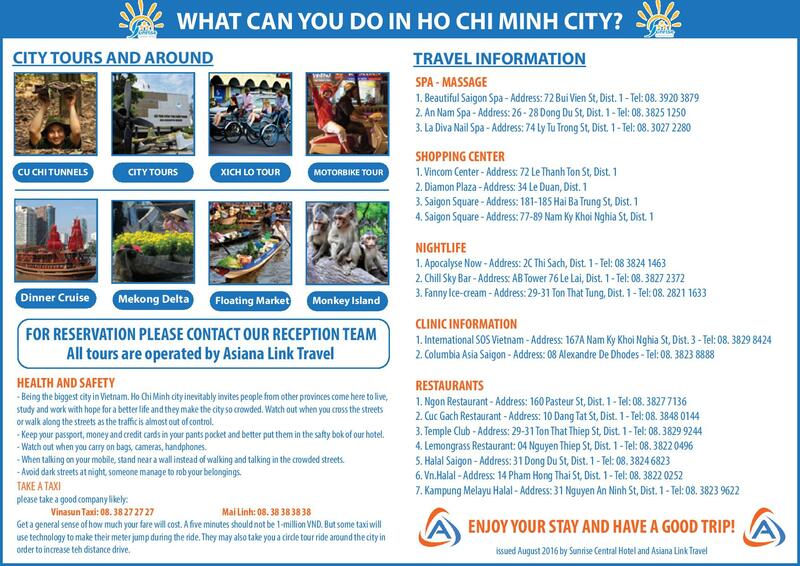 In a modern life, everyone loves travelling. 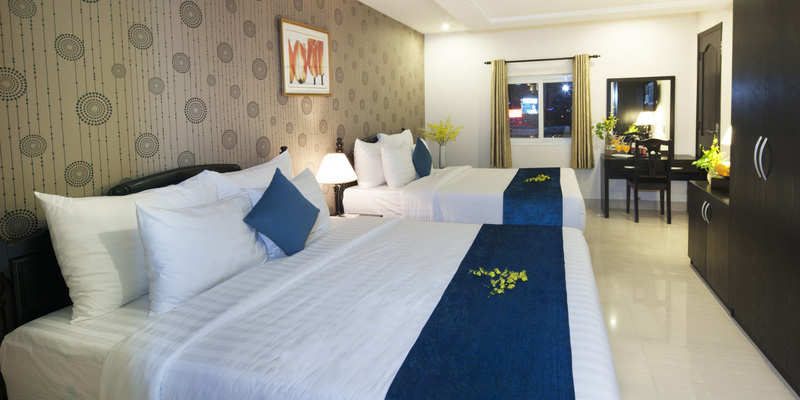 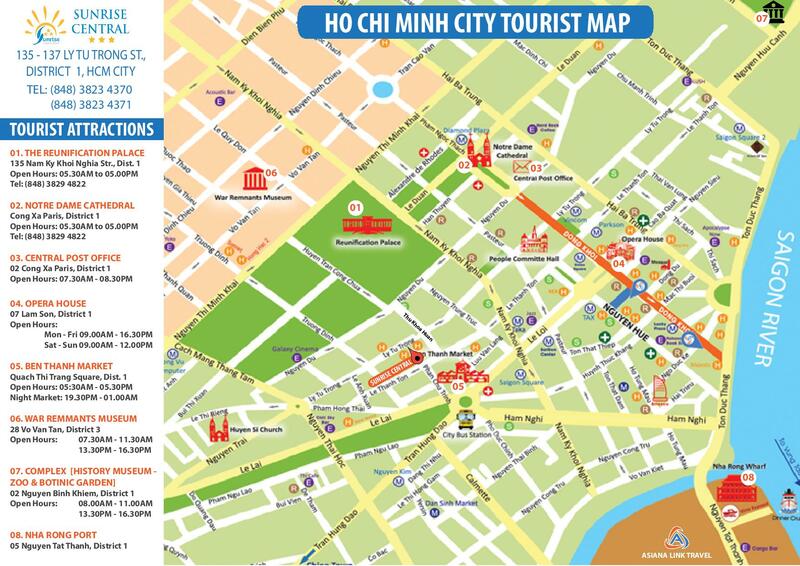 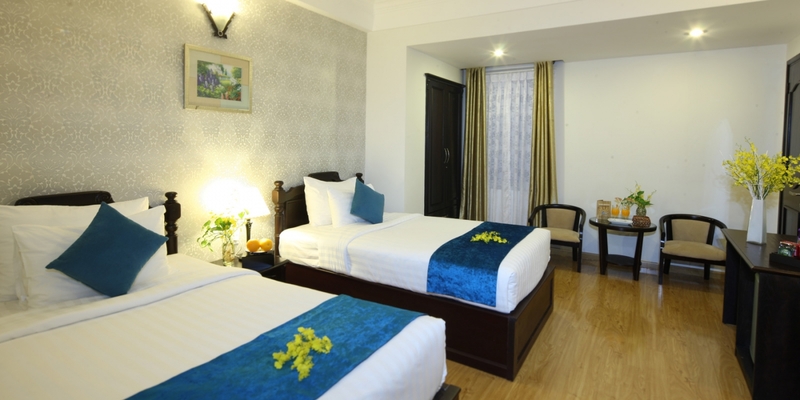 Have you ever thought of releasing your daily stress by staying in a decent hotel right in a central city? 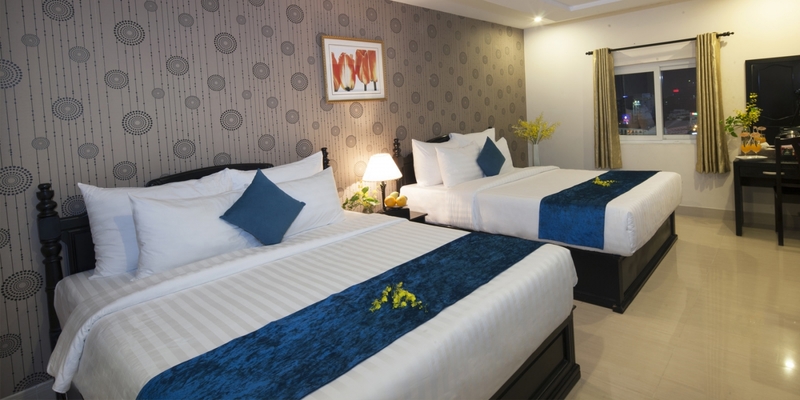 On the current trend, staying in a city hotel means you can enjoy all the comfort and convenience as a traveler. 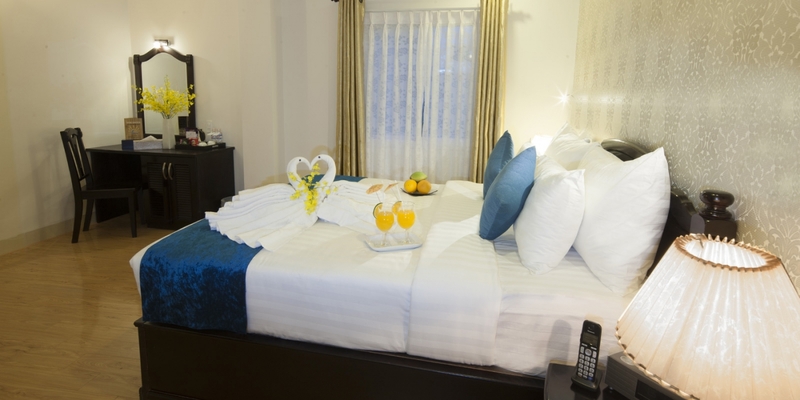 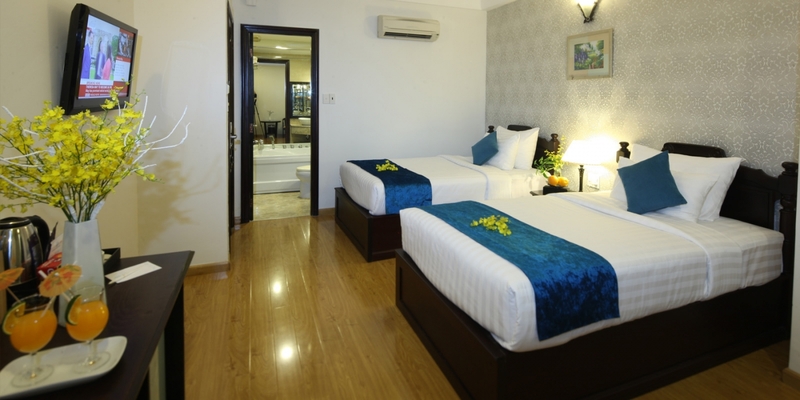 Here in Sunrise Central Hotel, we make it a great choice for you to live happily without leaving your city vibrancy.